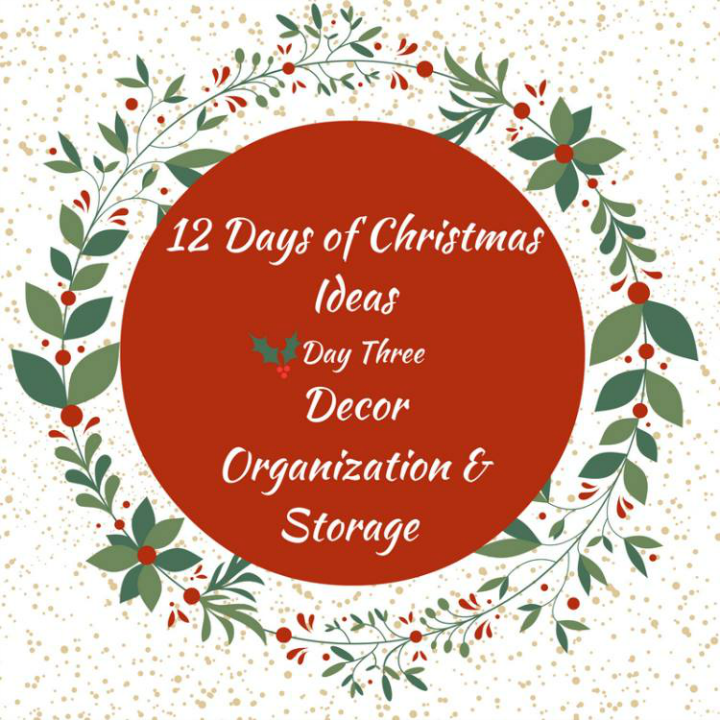 It’s day three of the 12 Days of Christmas Ideas Series and it’s my turn to share! 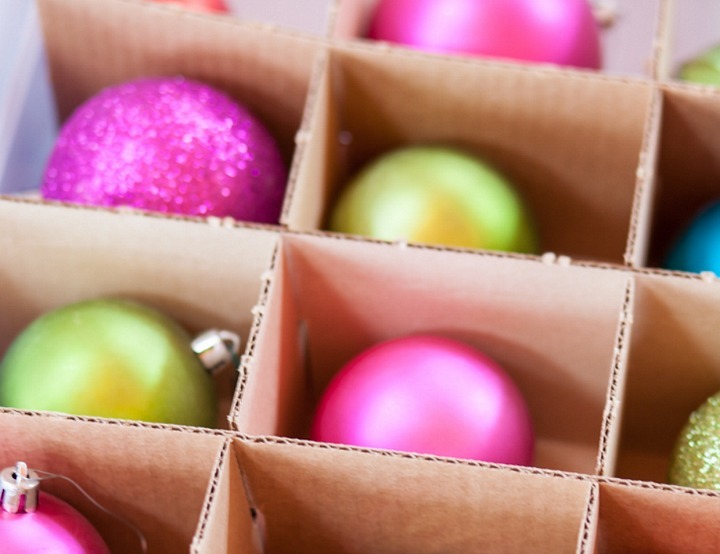 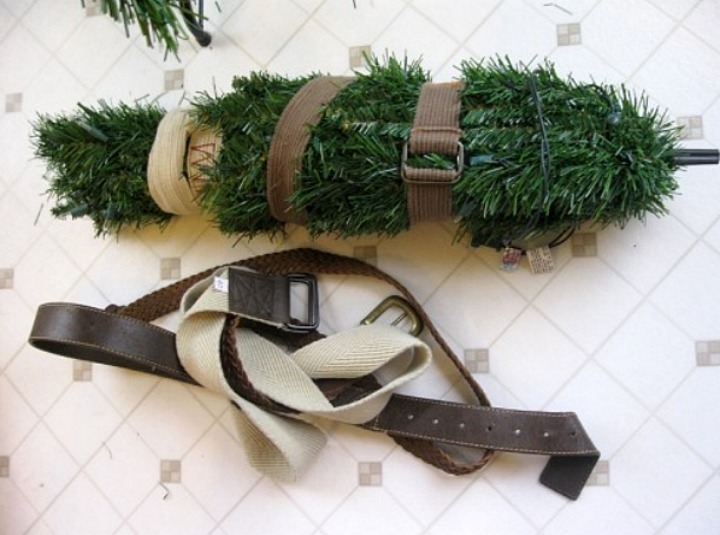 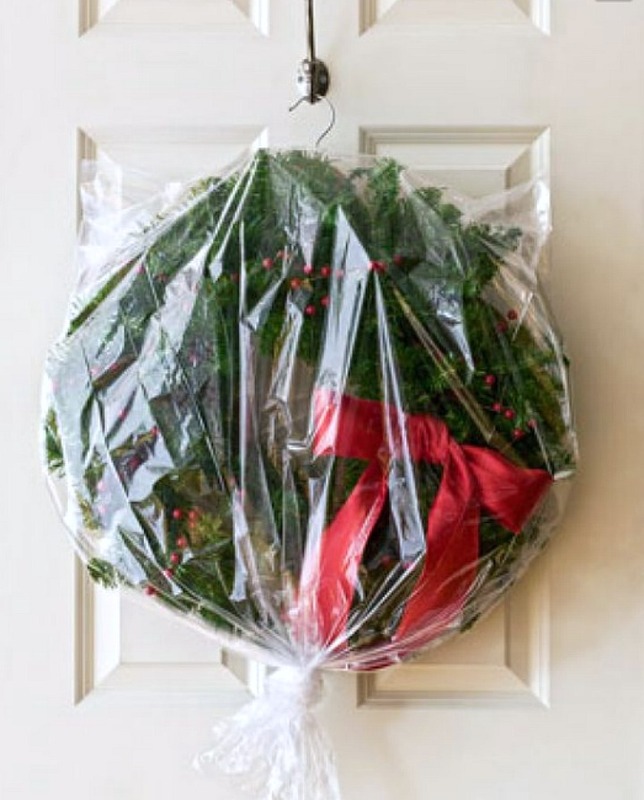 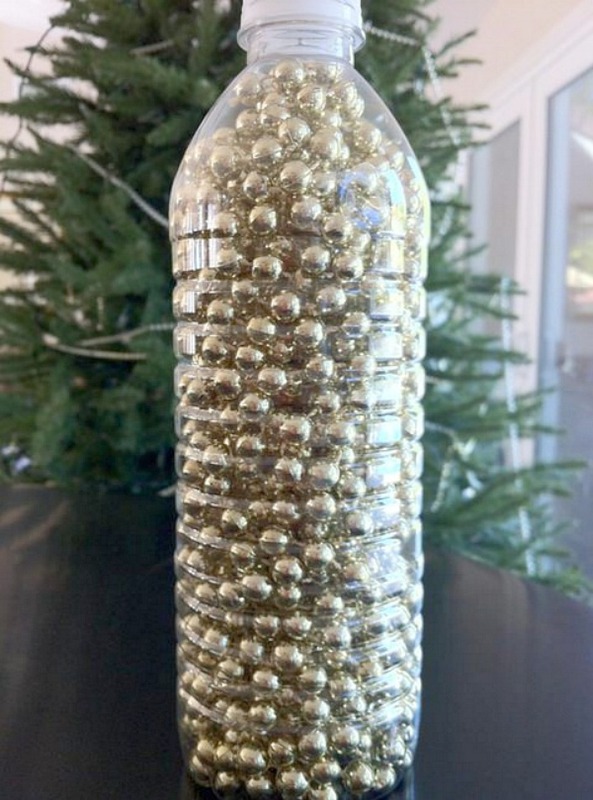 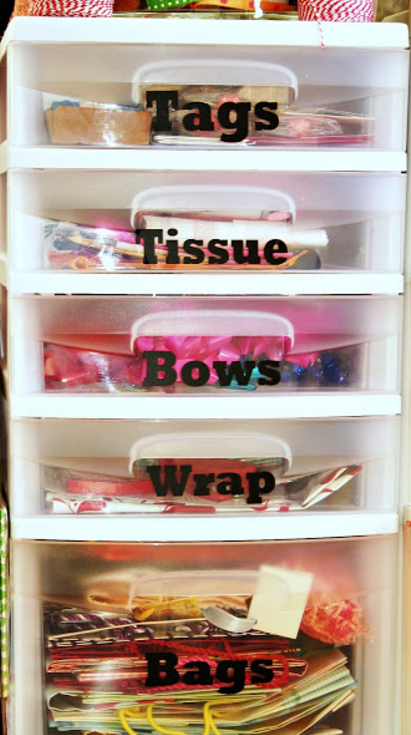 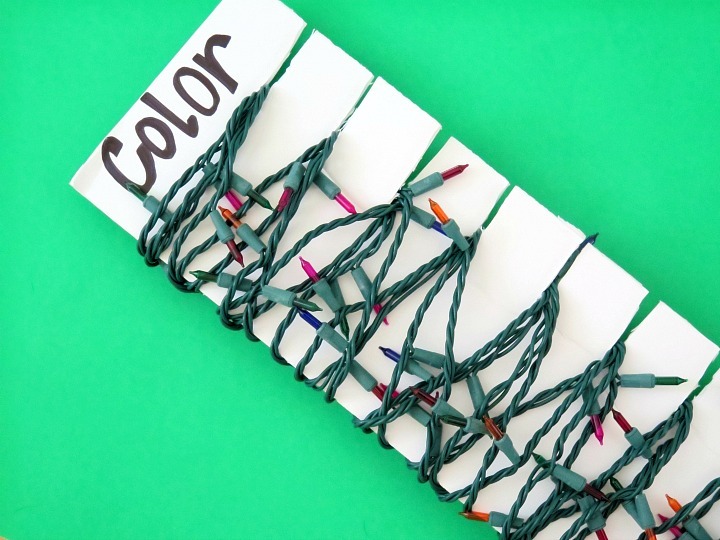 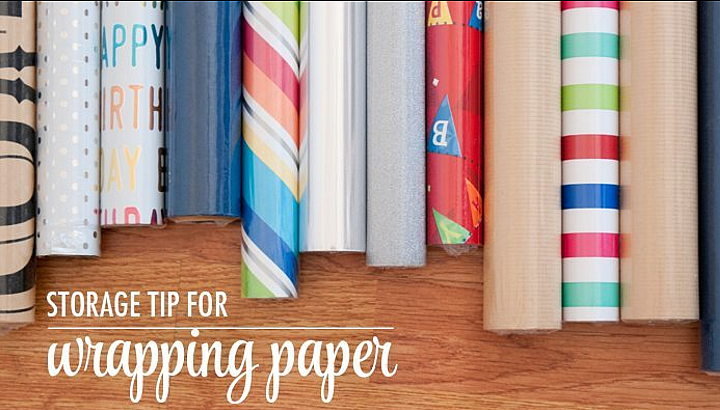 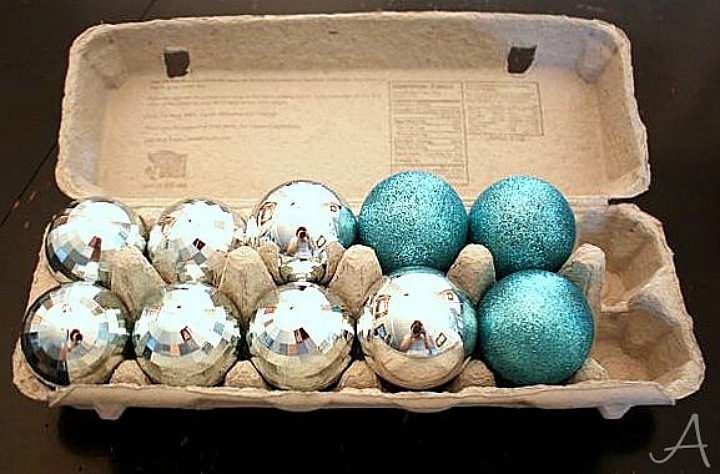 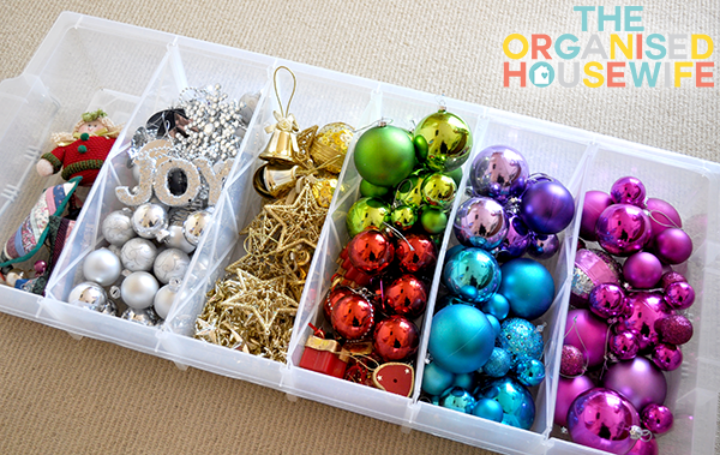 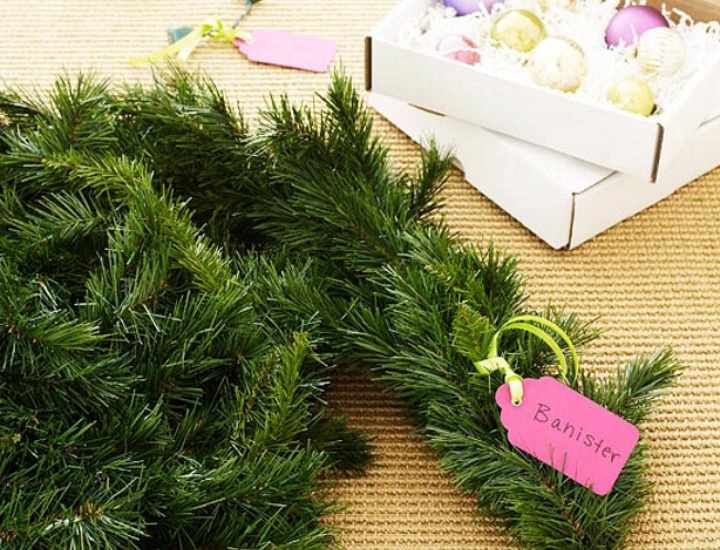 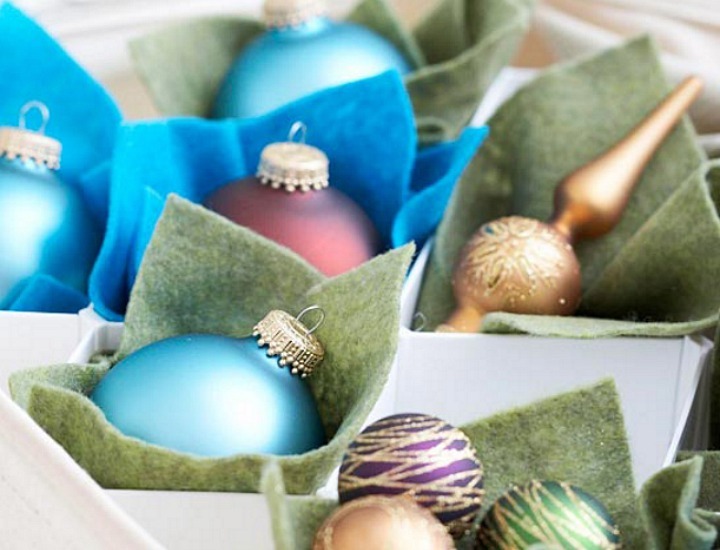 Since I’m a sucker for a great organizing solution, I’m sharing the 12 Most Creative Christmas Decor and Storage Ideas on the web! 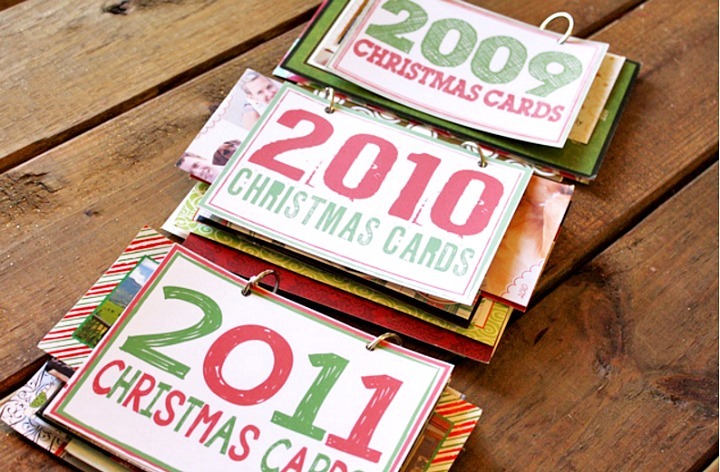 Be sure to check back every day now through December 12th for more exciting new Christmas ideas!